This year, Armistice Day marks 99 years since the end of the First World War. 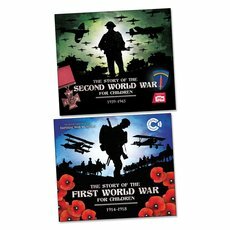 Books are a fantastic way to spark interest and educate children about great historical moments. 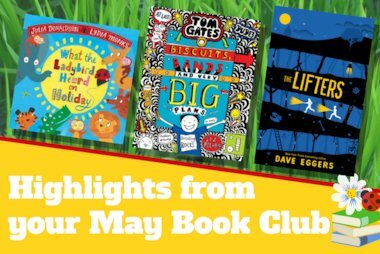 Here are some brilliant, thought-provoking fiction and non-fiction titles for your children to read this Armistice Day. The many sides of war: from then to now, from the bloody battlefields to the kids left at home. 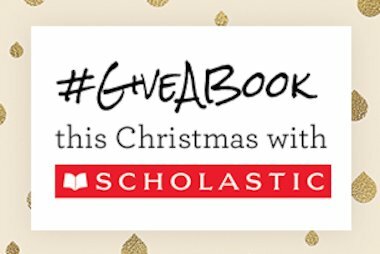 Explore the legacy of conflict in these powerful reads by a king of storytellers. The terror and danger of the First World War frontline. A traumatised boy fleeing the war in Afghanistan. A pilot’s son haunted by the long shadows of the Second World War. 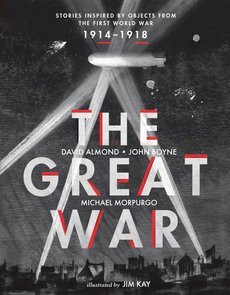 Including major classics such as War Horse and Private Peaceful, these books will open your eyes to war: all its horror, drama and fallout. 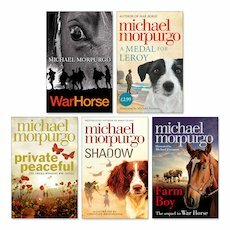 Michael Morpurgo. David Almond. John Boyne. Today’s top writers revisit the Great War. Truly original. Deeply powerful. Beautifully illustrated. A truly moving tribute to those who died in the First World War a century ago. Now here’s another poignant homage to those who fought. Three brave and unique stories inspired by objects from the war. (Plus stunning pictures by Jim Kay.) From a soldier’s writing case to a broken wristwatch, each object and story reminds you of the millions of lives lost or changed by the Great War. Fact: no one can show you just what it was like. But this is as close as it gets. These books are stuffed with facts, maps, colour photos, eyewitness accounts, newspaper articles, ration books, posters, weapons and kit. All the things that make it FEEL real. Can you identify a German A7V tank? What does the inside of a U-boat look like? How do you make a roast goose out of lentils? Now you know. Dunkirk, 1940. Thousands of Allied soldiers are trapped by Nazi soldiers after the Battle of France. There’s no way out for them. Or is there? Maybe there’s one escape route: the sea… Joe Read is fifteen, a normal kid who helps out on his dad’s lifeboat. But now he’s called to a greater cause: sailing across the English Channel, braving gunfire and bombs, to evacuate the stranded soldiers in France. He’s part of a mission that will save the lives of 338,226 men in 861 vessels. 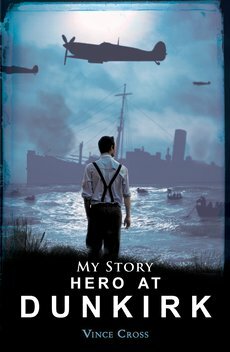 Joe’s true story is told in full in this unforgettable tale of the great Allied rescue described by Winston Churchill as “a miracle of deliverance”. World War II, from the Blitz to Hiroshima. Know the facts? Here are the feelings. The Second World War was the biggest and deadliest war in human history. Death toll: around 60 million. (Mostly civilians.) Get your head around that. It’s hard to imagine. 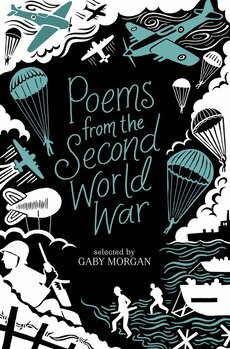 But these moving and powerful poems show you the war’s many sides. Here are the people: soldiers and sailors, children, mothers, refugees, sweethearts. And the places: Polish ghettos, air force bases, London in the Blitz. This is the war as no history book can show it: not just what happened, but what it felt like. 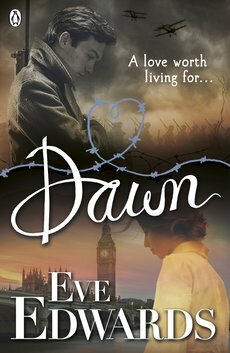 Birdsong for teens: epic World War One romance that’s all heart, secrets and letters. First love amid the bloody thunder of battle. Two great things to know: this is the sequel to Dusk. October 1916. At Paddington Station in London, a young air force pilot frantically shows a girl’s portrait to passing crowds. Has anyone seen her? He is Sebastian Trewby, on leave from the war. She is Helen Sanford, a young nurse – the love of his life. Why has she disappeared? Sebastian must find Helen before he’s called back to fight. But in the chaos of wartime London, she could be anywhere. Has she been stolen away – or could she be hiding? 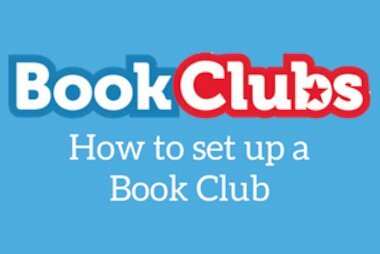 Suitable for ages 13+.